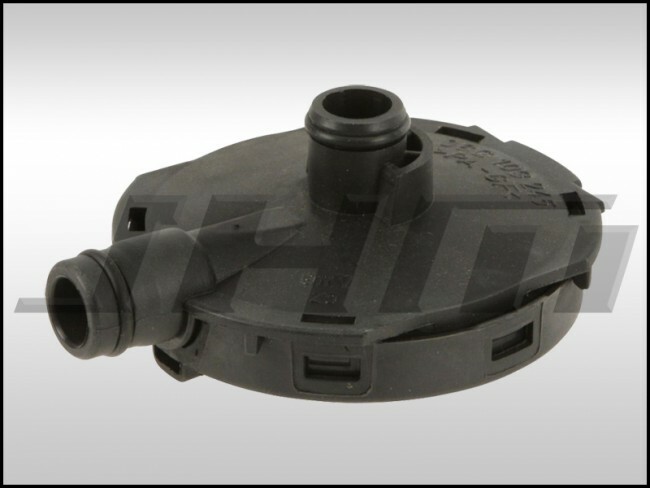 This Crankcase Ventilation Valve or PCV valve is a high quality replacement made by the original equipment supplier for the B6-A4 with the 3.0L V6. Note: This is for the PCV Valve ONLY. We sell a COMPLETE, 3 Hose refresh kit for your PCV system in the 3.0L V6 Engine and Performance Section. If you're replacing this valve and have your intake manifold off, it's a great time to install our JHM Intake Manifold Spacers. Check them out in the 3.0L V6 Engine and Performance section.